Buzzed Bee Meadery will be at the Wijn House in the evening on Friday May 3rd! 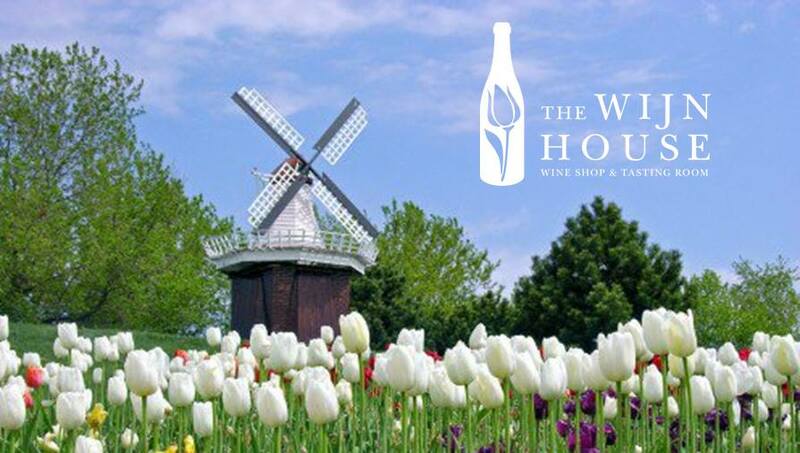 Join us at The Wijn House during Pella's famous Tulip Festival May 2nd, 3rd & 4th and get a little tipsy in the tulips!!! We'll have 15 wineries tasting over 75 wines during the three day event. We'll also have our famous WINE SLUSHIES and wine on tap! Sweet, Dry or anything in-between, we have something for everyone. Come see us on the Pella Square at 615 Franklin, right next to the historic Pella Opera House.